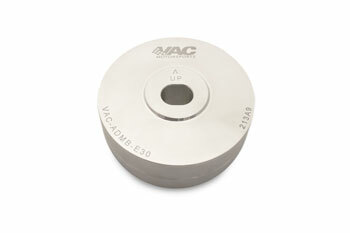 VAC E30 Aluminum Differential-Mount Bushing. The strongest material available in our bushings for zero play between the differential and the chassis. A must have for track cars, Fits all E30s including M3. Made to factory sizing and marked for proper install. This is just another small step in the right direction for a dedicated track car.